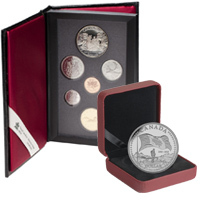 Coins Unlimited prides its reputation for paying the best prices for gold & silver content coins, collectible & rare date Canadian & US coins, gold, silver, & platinum bullion, fine silverware & dinnerware, estate collections, collectible date banknotes, and more. 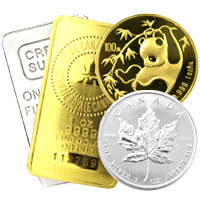 Receive payment in cash for the following precious metal & collectible items in our buy list. Government-issued ID is required for all transactions. 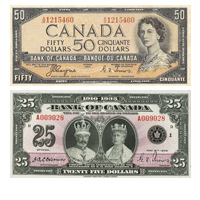 • Rarities including low mintage dates, errors, professionally graded, etc. Do I Need An Appointment To Sell To Coins Unlimited? No. We welcome walk-ins any time during normal business hours. 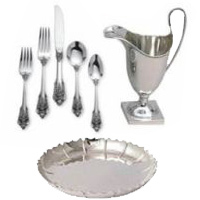 Our professional buyers are ready to assist in evaluating and purchasing your items. 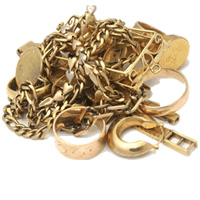 If you have a sizeable collection or require an appraisal for estate or insurance purposes, please give us a call at 905-788-0376 or email us to schedule an appropriate time. 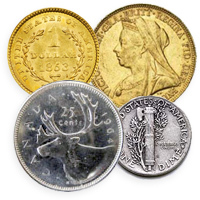 Does Coins Unlimited Evaluate Estate or Private Collections? Yes. Tell us about your collection.